The Runaway Jury - Audiobook | Listen Instantly! Every jury has a leader, and the verdict belongs to him.In Biloxi, Mississippi, a landmark tobacco trial with hundreds of millions of dollars at stake beginsroutinely, then swerves mysteriously off course. The jury is behaving strangely, and at least one juroris convinced he's being watched. Soon they have to be sequestered. Then a tip from an anonymousyoung woman suggests she is able to predict the jurors' increasingly odd behavior.Is the jury somehow being manipulated, or even controlled? If so, by whom? And, more important,why?
" I read this book a few years ago. 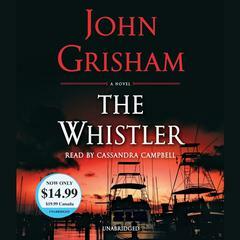 Another good thriller from John Grisham. Loved it! " " Best Grisham book to date. The book centers around a tobacco suit unlike the movie. It also has a much different and unexpected ending. " 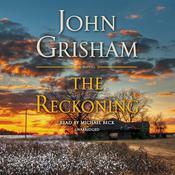 " This was my first John Grisham novel, and worth the hype. " 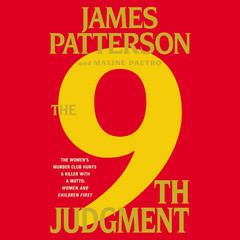 " I can't remember if this one was made into a movie or not but he writes it so well that you can really see everything running through your mind.... excellent book!! " 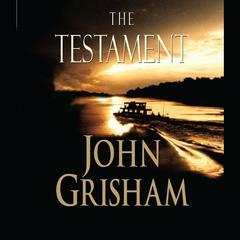 " John Grisham books are good for reading on the beach. There are a lot better things to read, though. I read this in 1999 for a book club. " " I really liked this book. Very entertaining and much better then the movie. " " about big tobacco. the movie sucked. the book was pretty good though. " " Loved the book but not the movie. " " This was a pretty good book. It kept me guessing. 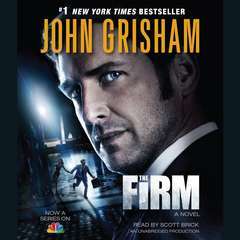 I had backed off Grisham's books because the last few I had read was basically the same story line with different characters. This one was different. Pretty suspenseful and twisted. I enjoyed it. " 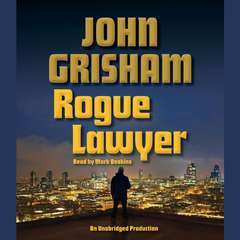 " It's decent Grisham, not great, not bad - just good. " " Don't bother to see the movie, it's nothing like the book. " 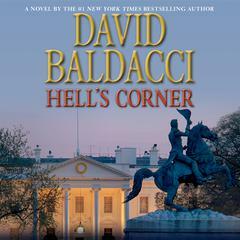 " Like all of his books, it has suspensful moments and a twist. I like his books for travel. " 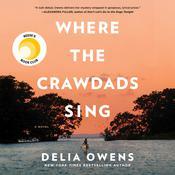 " Love love love this book! It is one of his best. " 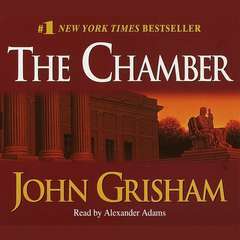 " This is one of my favorite John Grisham books. I thought all the disguises and careful planning was fascinating. 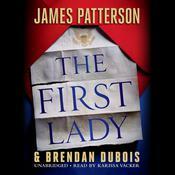 It was a page-turner which is always one of my favorite kind of books. " " Fun read, typically Grisham, a legal thriller with surprises at the end; an easy, satisfying read. " " I liked this book an awful lot. " 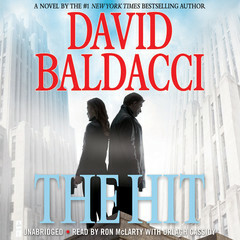 " book was better than movie, hollywood musta wanted to change it "
" Another good read and flick... Nice to see Hackman and Hoffman on screen together! " 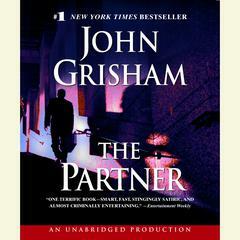 " 1st Grisham book I had ever read. Loved it. " " I found this book tedious and never-ending with a very predictable outcome. " 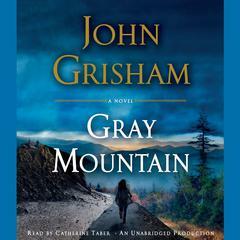 " Of all the Grisham books I've read, this one has the best mystery at its center. You sort of figure you know what's going to happen, but it still keeps you guessing. " " Just needed to read some candy - and it was sugary delicious! " " It is a very smart book. The plot is very unpredictable. 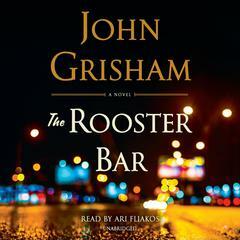 :) "
" The first John Grisham novel I ever read, when I was a Junior in high school. At the time I really loved it, and it inspired the style of one of my handwritten basketball thrillers, "The Hornet Queen." 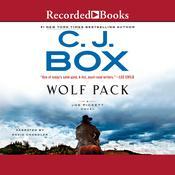 "
" I got to page 76 and realized that I have already read this book. 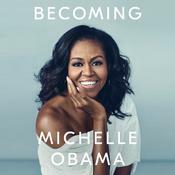 Oh well...on to a different book. 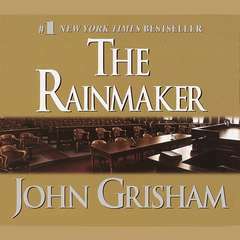 I bought 6 books at a yard sale yesterday for 25 cents each:) "
" The Runaway Jury (John Grisham) by John Grisham (1996) "
" My favorite John Grisham, along with Rainmaker. " " Good book. Had a lot going on between the two sides of the trial. Interesting though. " " Really only a 4.5, but so entertaining. " 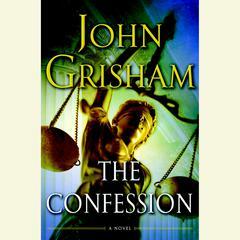 " One of Grisham's better books. The movie was actually better, but the book is very good. 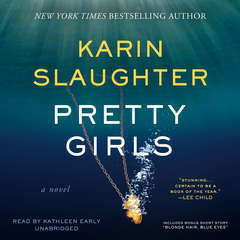 When you step back from it the premise is somewhat unbelievable but Grisham does it so well that you get sucked into it. " " Exciting to the very end. " 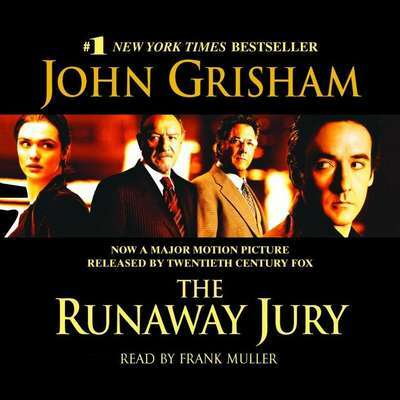 " I felt that The Runaway Jury dragged on a little too much and kind of fell flat on anything interesting. 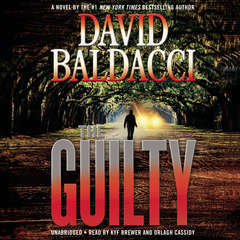 I also felt that the antics of the jury was pointless, ridiculous, and completely irritating. " 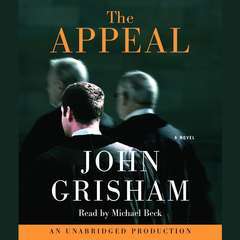 " Classic Grisham, in the court. If you like courtroom dramas you will love this. " " Different to the movie, but just as compelling. 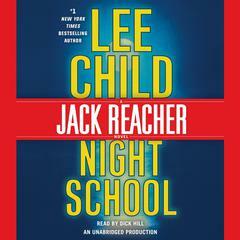 Tightly structured, great twists and thrilling pace. A great holiday read. " " I wish I could do 3.5. I thoroughly like it when I read it. The only reason I didn't rate it higher was because it was a total cotton candy read. No thought provoking issues or anything like that but it was a nice quick page turner. " 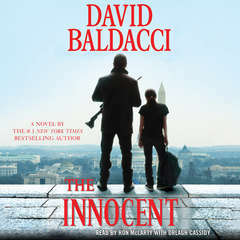 " Better than the movie :) "
" A great story about the tobacco industry and how lawyers can rig a jury. " " Very informative about tobacco companies and juries. 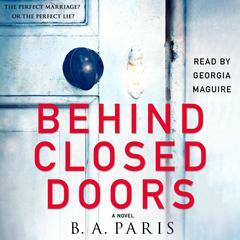 And a great story to keep you intensely interested. Nice twists and just a great read. "